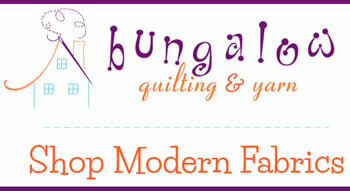 If quilters were cowboys, they would all have irons in their hip holsters. Sometimes I wish I could spin my iron around on my index finger before pressing wrinkles, but I think I might break a finger. 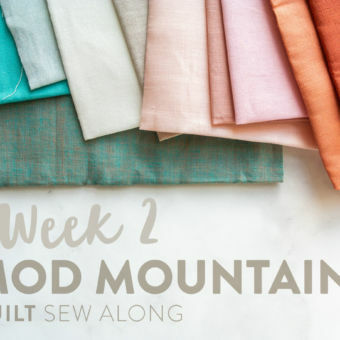 Irons really are an essential tool when you’re working on precise sewing projects like quilts, so you should know what the best iron for sewing is! Which model should be your wrinkle weapon of choice? I’ll help you decide, partna. 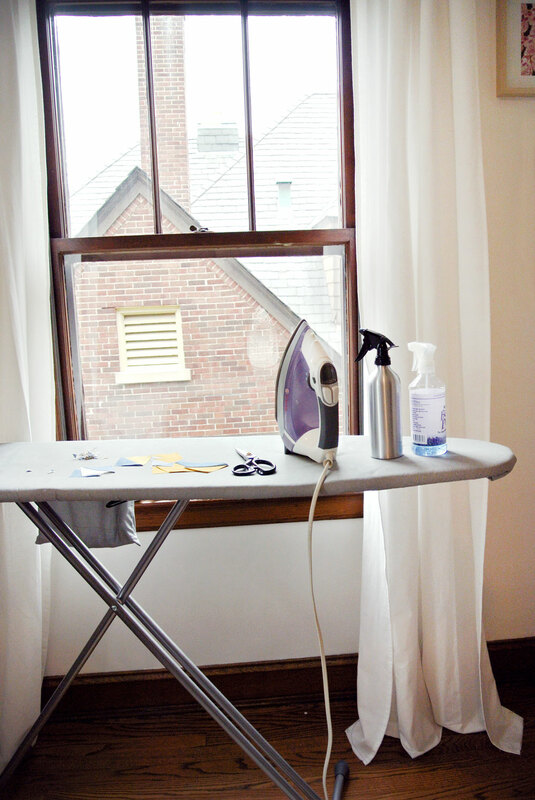 There’s really just one major tip you need to know about ironing, and that’s this: DO IT. Always, always iron before you cut. 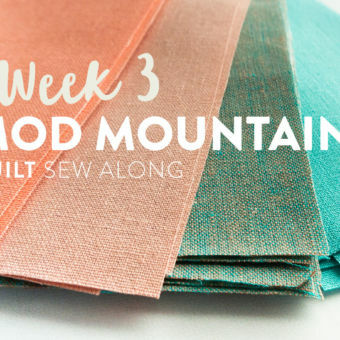 Whether you’re working with fabric from the bolt or a bunch of leftover scraps from your stash, just do it. I can’t tell you how often I’ve regretted skipping out on pressing. But have I ever regretted doing it? NO. Not once have I been like, “man, I wish I would have never gotten the tiny wrinkles out of this fabric before taking a razor sharp rotary cutter to it.” Nope. I can't speak for Scrappy, though. This is the look she will give you if you ask her to iron. The amount of heat and water depends entirely on the fabric you are ironing. For specific info on various substrates, check out this seres: A Quilty Adventure! If you're an indie film-lover, you don't want to miss this revolutionary short film on ironing. Did I mention it's won awards? Like lots of awards. Soooooo many awards...I can't even list them all here. 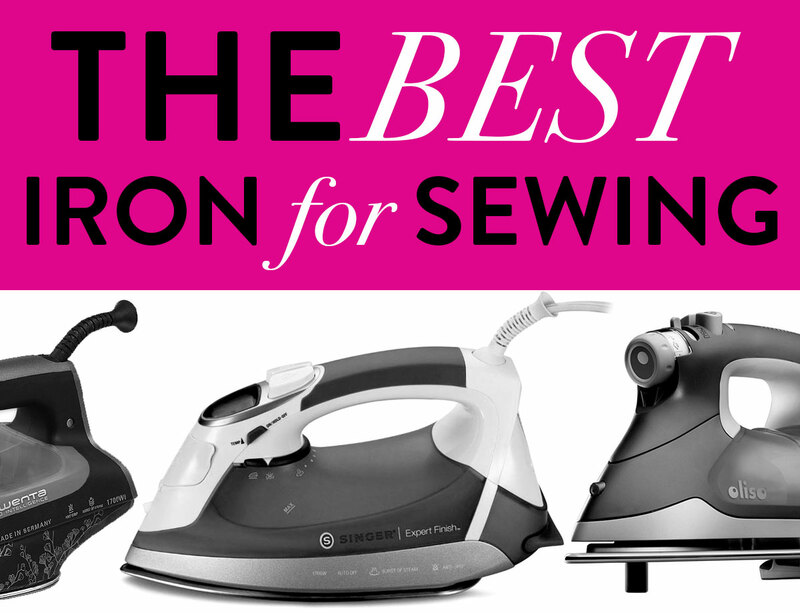 Before getting into the best iron for sewing, we should clarify a couple terms. Now, you’ll notice that I have used ironing and pressing interchangeably so far in this post because...well...I don't really have a good reason. So that’s all about to stop, because there actually is a difference between ironing and pressing. Ironing is when you move an iron back and forth over fabric to smooth it out. You want to keep the movements pretty constant so the fabric doesn't scorch. Pressing is simply lifting and setting your iron down. It’s like the difference between painting, and using a stamp. You got it. Some pattern instructions (a-hum, mine) are pretty specific about this, so it’s a good little bit of knowledge to store away. You have just sewn two pieces of fabric together. Thus, you have a seam. Take that sewn unit to your ironing board and set your iron directly on top of the seam you have just sewn. Don't move the iron around, simply press the seam. 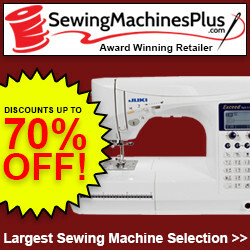 The reasoning behind that is it gives you flatter seams by setting the stitching into the fabric. After pressing the seam for a few seconds, lift up your iron. Either use your fingers or the tip of your iron to gently nudge open the seam. This is the step when fabric can stretch, so be gentle. Now that your seam is open, press it again by directly setting your iron down. 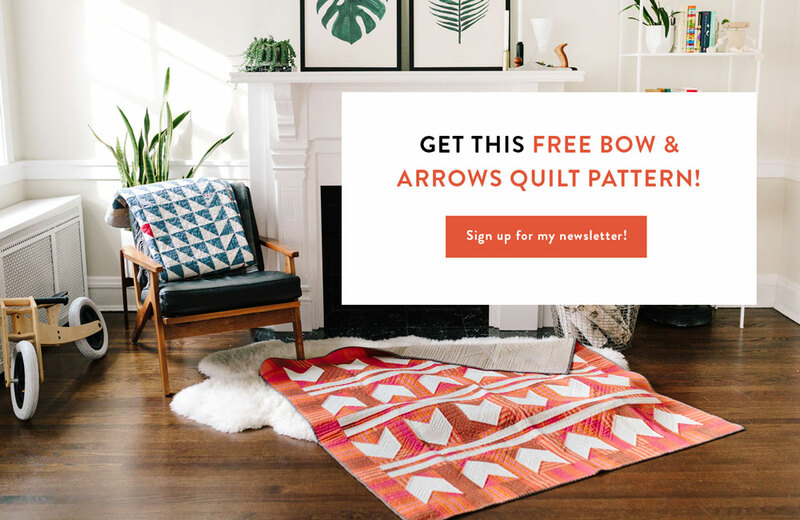 I must (simply because this is my blog and I feel the need to share my opinion as much as possible) add a couple things to this iron review from my own quilty experience. I have had A LOT of irons spit out too much water while on the steam setting – thus flooding my ironing board and, worst case scenario, scorching my fabric. Since I wasn't going to drop a fortune on an iron any time soon, my solution was to get this shiny squirt bottle, fill it with water and never ever put water in my iron. 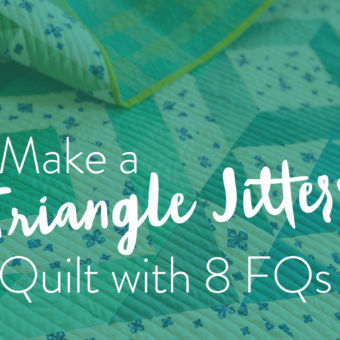 Fellow sewists, I think it's one of the best decisions I ever made as a quilter. Below you can see that I own the cheapest iron on the list and I love it. So my disclaimer is: I truly believe that if you just avoid steam from your iron and create your own steam from a squirt bottle, you can make inexpensive irons last a long time and work great for your needs. The end. Oh wait!! Not the end. Sorry sorry. If you do put water in your iron, it's very important to not use regular 'ol tap water. Use distilled water or, at the very least, filtered water. The minerals in your tap water will form build up in your iron and drastically shorten its life. Addendum: After getting a couple comments about distilled water, I am adding that you should read your iron's manual and follow the instructions specified for your specific make and model. This is my personal fav. 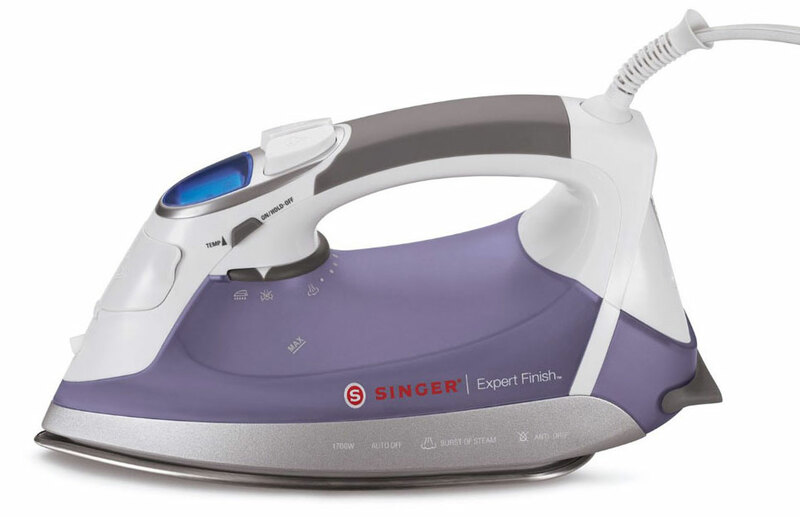 Things I love about the Singer Expert Finish Iron: It’s easy to use (and face it, you’re going to want to use it more if it’s easy), it has 9 temperature and fabric settings, and it’s smart enough to turn itself off if I get really into a project and forget. Need I say more? They call this baby a “Smart Iron” for a reason. This iron actually hovers over fabric, and lowers automatically with a light touch, so you don’t have to use those shoulder muscles to lift and drop it over and over while pressing. 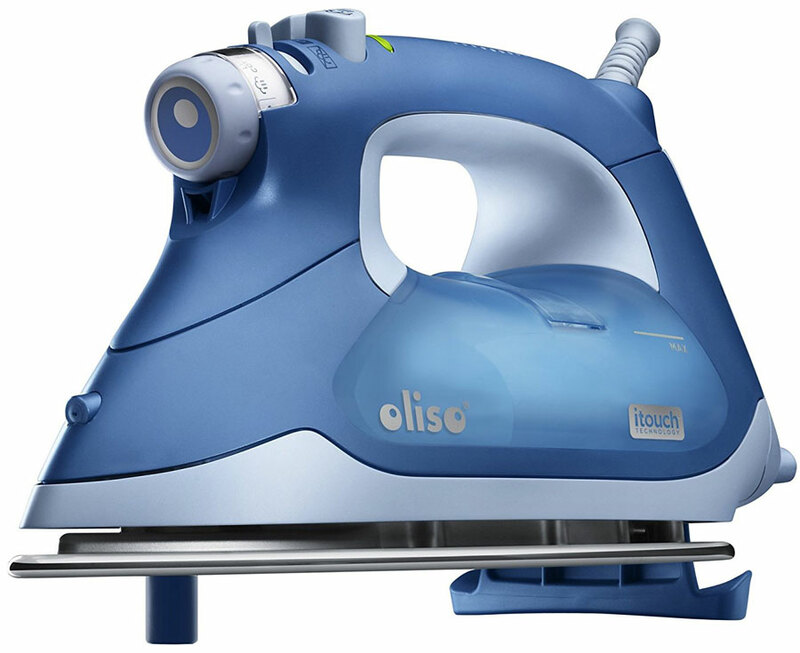 The Oliso also has a massive 12-foot cord, and a 360 cord pivot which makes a huge difference – you don’t have to reposition your board or fabric while you iron. 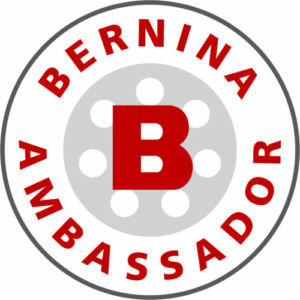 I got to play with one of these systems at Bernina University this summer and WOW. 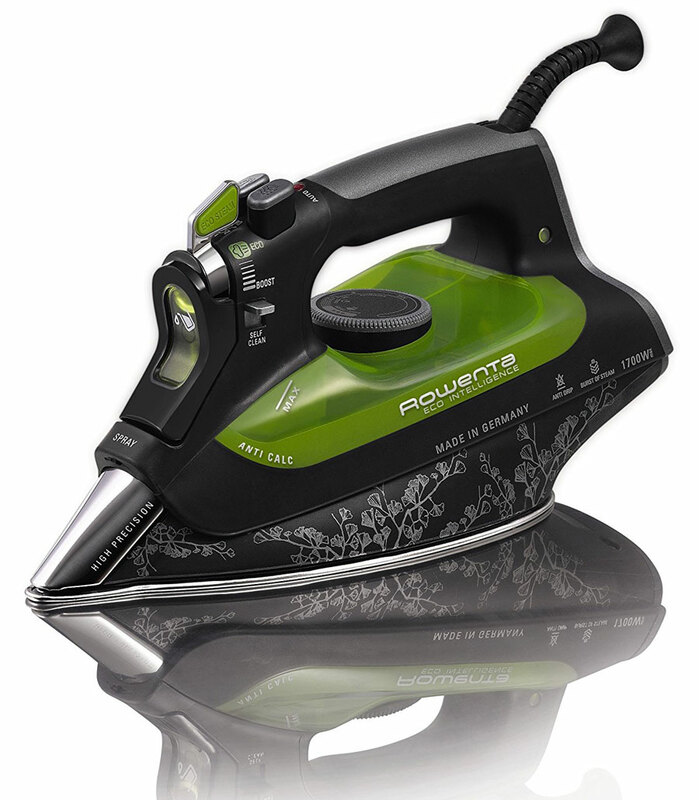 I don't think I would even call this an iron...it's more like a spaceship that makes wrinkles disappear. Great article! Thanks for sharing, Joy! Hmmm, I’ve had no problems with my T-fal iron spitting steam. I agree that older irons needed distilled water to avoid scale and spitting issues, but I read in the directions of this newer one to use TAP WATER, not distilled, to avoid spitting issues! It has a simple method for descaling, too, so I suspect this is all part of this newer type of iron. I’d recommend reading the directions, and following them, for any iron you buy. That’s great to know! It’s been a while since I’ve needed to purchase a new iron so I’m glad to hear that they are improving! You make me laugh! I am like you! A simple iron and a bottle/spray of water! THANKS for your honesty!!!! I use a dry iron and a squirt bottle too! Has worked well for years!! Dry iron and squirt bottle is my fav too! Thanks for your honesty!!! Thanks for sharing your experience. I reverted to a spray bottle and dry iron after my “expensive” iron flooded my ironing board for the second time. I couldn’t bring myself to toss it since I splurged to get it to begin with so just use it dry. Sad but I do like that it stays on for a long time before the auto shutoff kicks in. Ugg! It only has to happen a couple times before you give up on that steam setting. I’m with you! Happy to hear that you converted to my spray bottle camp. haha! Come to my house and iron my pillowcases!! I tried that once (cause Martha Stewart said I should) and gave up half way through. haha! Suzy, my favorite iron is made by Reliable. I use to buy a Rowenta iron once a year and they would always wear out in a year. 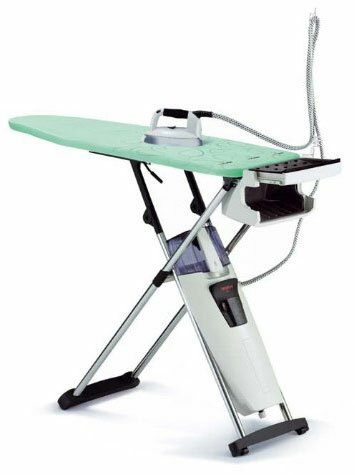 Then I bought a Reliable iron 12 years ago and we have been happily ironing together since then! Great to know! I need to look into Reliable irons for sure! My criteria for an iron is NO auto shut off, heavy, and great steam. After two months of reading quilter’s reviews, I purchased a Reliable Velocity iron and use distilled water as directions state. I could not be more pleased! I am a senior with arthritis in my hands and the extra squeeze of a spray bottle is out of the question. Thank you for your comprehensive review! 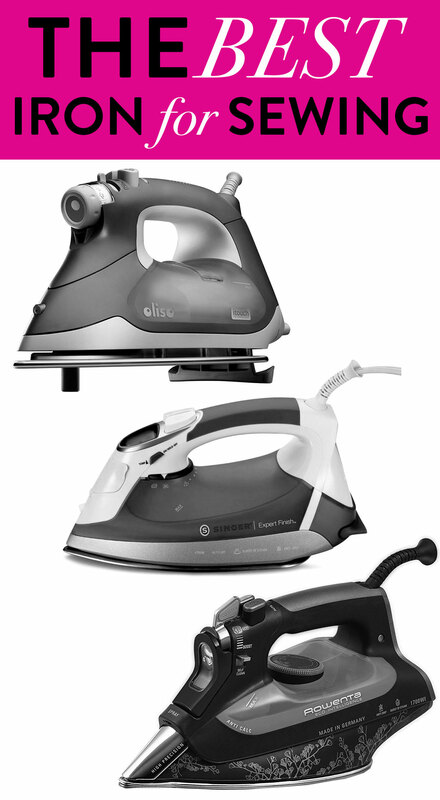 I’m so happy to hear that there is an iron on the market that uses steam well! A few years back I made the same discovery that you did. If you don’t put water in your iron it will never do naughty things like spurt out dirty water or leave a big puddle on your board. I went to walmart and bought a $9 iron. And now that I have read your post, I agree that weight is now what I am missing. So soon I will be purchasing a heavy weight and never put water in it. Great post thanks for your insight and great patterns. I enjoy my oliso iron. The steam on that is amazing so far (knock on wood). Loved the video never thought of rolling up the fabric so I’ll have to try that next time. 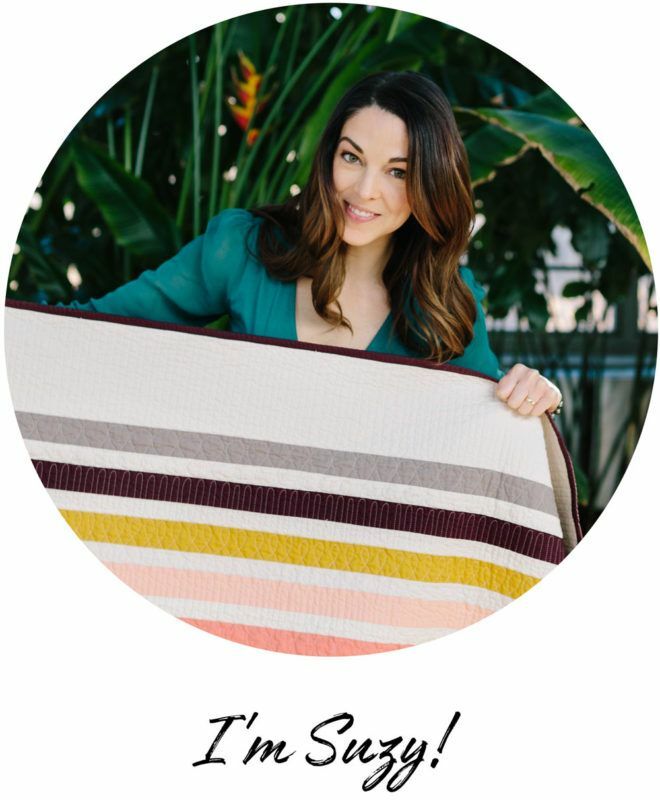 Do you do that with all sizes of fabrics or only the smaller sizes? Love scrappy! Ps the ironing board you have in your home looks wide what kind is that? Even with yardage I typically start by lightly misting the fabric all over, scrunching the water into the fabric, and then ironing. I really get my scrunch on if I haven’t pre-washed the fabric. Creases off the bolt are set really well. And this is a mega cheap, double-wide ironing board from IKEA with an extra padded cover on top. I love the extra padded cover and highly recommend it. It even has a hanging side pocket for my spray bottle! Let me see if I can find the one I purchased…Found it! Thanks for sharing this info – very helpful! They don’t make them like they used to and I’ve not been lucky with irons the past few years. Always nice to learn about something important us sewers need!! 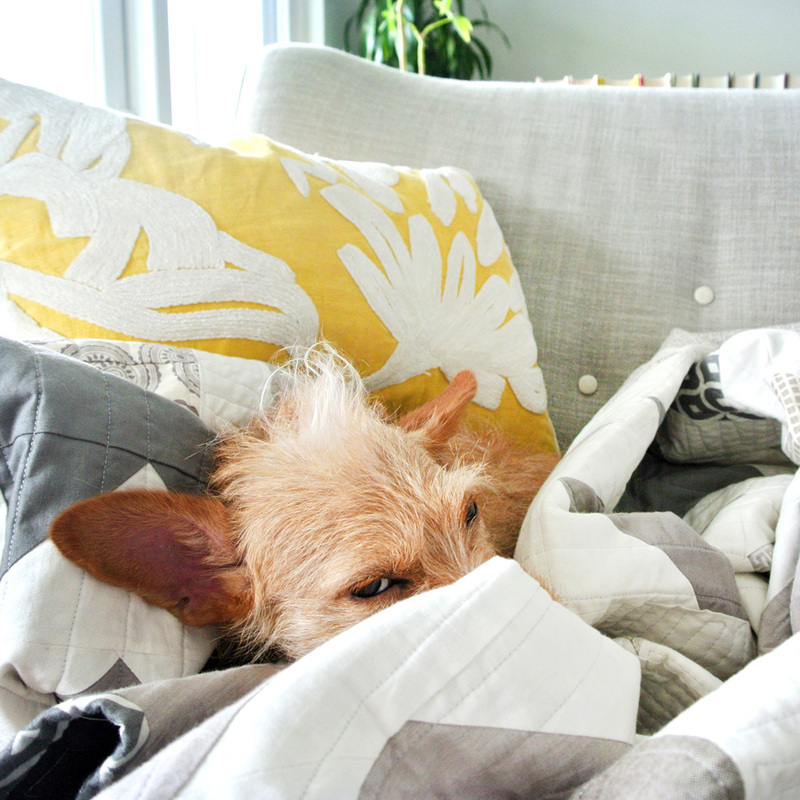 Love, love, love your posts…Scrappy is adorable!!! my oliso is in a box to go back to the factory. those lifters I love got stuck in the lift position. I am sure I will get it back and it will be fine. but for how long.? I have only had it since February. I am using a kenmore iron in the mean time. That’s a major bummer! I hope Oliso is fixing it for free since you haven’t even had it a year. No affiliation. I saw this among my husband’s things in the garage and will never go back to a pump spray water applicator. I hope you look into it. This type of sprayer is pressurized. You pump it up and them hold down the trigger. When you’re doing yardage it saves the repeated squeezing of a spray bottle. Your finger ever get tired from all the squeezing? This is much easier on the finger. Plus I believe you get a more even spray on larger items. Not as much added benefit for small pieces. Seriously?? WOW! I’ve never had an iron do that either. I hope your sewing project didn’t get ruined. I do like having steam in my iron but I get tired of always refilling it. I have a very inexpensive iron that said it was a Black & Decker on the Box when I bought it (I believe it was around $30), but the branding on the actual iron says “Walmart!” It’s actually worked ok but it’s definitely time to up the quality so I thank you for your reviews. I am surprised though that no one here has mentioned ironing with “Best Press” spray. It’s almost an automatic for me. 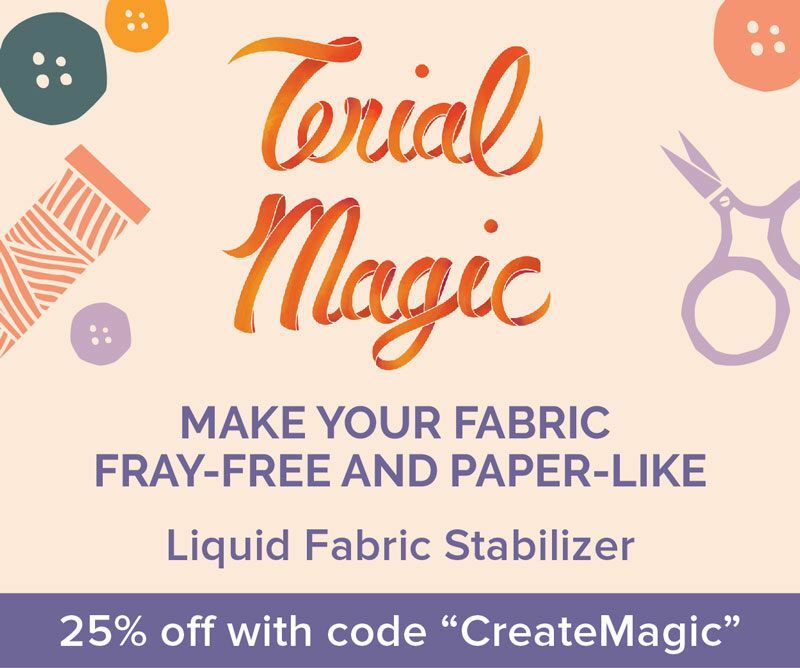 It not just helps beautifully with getting out wrinkles but is a mild starch alternative that helps your fabrics from stretching. It’s extremely useful with anything cut on the bias. Love the Oliso and was looking to buy but price far from the 90-100 listed in blog. 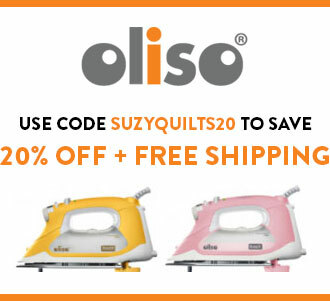 Oliso 1600 is selling for, gasp, $249! Even with 20% or JoAnns current 30% off sale that’s way too much money for an Iron! I guess I’ll contun to buy Hamilton Beach from Big Lots for under $20 and just replace them when needed. The TG1600 is listed at Oliso’s website at $169.99. 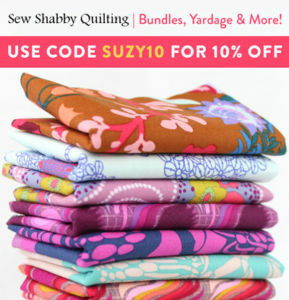 With Suzy’s 20% off coupon it’s $135.99. I’m considering it because of its features, despite reviews that reflect poorly on its reliability. I too use my steam iron dry. 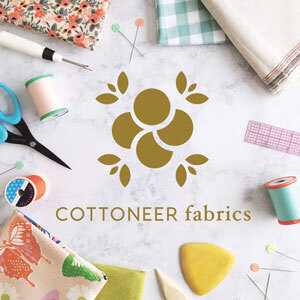 I’m having trouble finding what I want in an iron for pressing pieced quilts: really hot for cotton, fairly heavy, 30 minute shut-off (instead of 8 minutes or never). The Oliso TG1600 looks awesome but the reliability appears to be very poor. 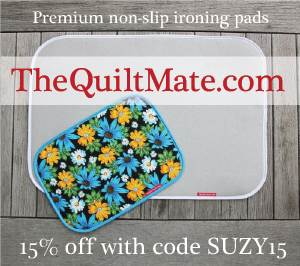 Hi Suzy, I am totally agreeing with you that, if I can create my own stream an inexpensive iron can perform well. So, I think I must go for “Singer Expert Finish”. What do you think? Great choice! It’s been working perfectly for me! What ironing board do you recommend? Hi Suzy! I’ve ordered the Singer Expert Finish iron TWICE from Amazon, and both times the iron came with water/moisture in the water reservoir. Is this normal?! I returned it the first time because I thought it was used and requested a replacement, but the replacement also seems to have water in it! Help! Whaaaaa? Girl, that is WEIRD. I would abort mission and hop to your nearest Joann. I’m pretty sure they carry them in stores. At least they do online. 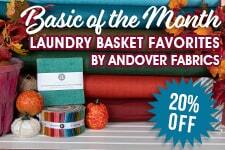 Be sure to clip a 40% off coupon first too. I thought so! Gah, so annoying. Thanks for the response! I’ve found that many manufacturers actually test their irons so it’s quite possible to have water in your unit. Suzy, you remarked in your article that using the steam feature of an iron caused “flooding my ironing board and, worst case scenario, scorching my fabric.” Just curious about how steam scorches the fabric. I’ve not ever had that happen, but perhaps I’ve just been lucky. I’m re-evaluating my ironing/pressing set-up, and since I love to use steam, either from the iron reservoir or from a spray bottle. I’ve actually never spent more than $60 on an iron. I kinda think that for $60 I should be able to press fabric well enough. Any time I’ve used the steam feature on one of my irons, after a year or two it stops producing even amounts of steam and sputters and splurts larger drops of water. On some fabric, if you iron it while it’s soaking wet, it will scorch. This has mostly happened with delicates fabrics like poplin and lawn. I’m sure if you shell out enough for a nicer iron, you won’t have this problem. I have just decided to avoid it all together and use a spray bottle. I was taught to iron by my mother whose mom was a seamstress. We sprayed all the clothes with water and put them in a plastic bag, that is kept shut during our iro ing. Then, each piece came out perfectly moist for ironing. Don’t leave wet clothes in the bag however! I have an old Black and Decker $10-ish or so dollars iron I got back in the 1980’s and it still works great! I have a newer one, with a short, retractable cord and auto-shutoff that I HATE! Cord too short and ironing time is also too short before it shuts off.I only keep it as a backup. Spent too much money to get rid of it. Oh, and I’m also in the dry iron/spray bottle camp. Second best to LauraStar system is Reliable. Works like a champ.